Yesterday, me and my friend Gel went to SM Clark for a breathe of fresh air. We were always bumming around SM Pampanga so we went on the former for a change. We had a great time talking and chatting with so many things. Of course, we will never forget to eat. 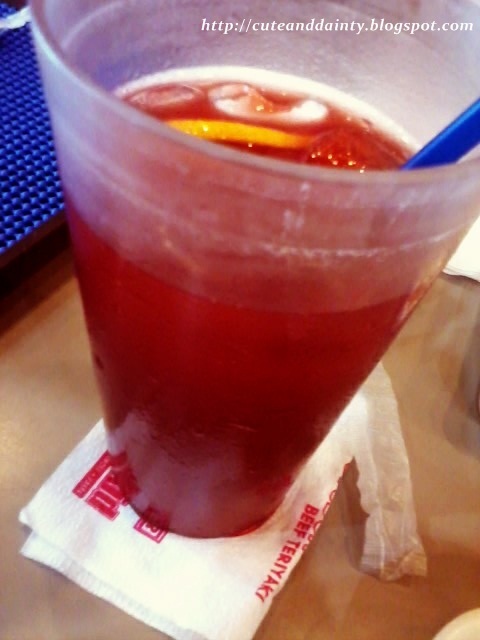 I ordered Garlic Shrimp Creamy Pasta for only P99.00 inclusive of a Kiddo Punch Tea. 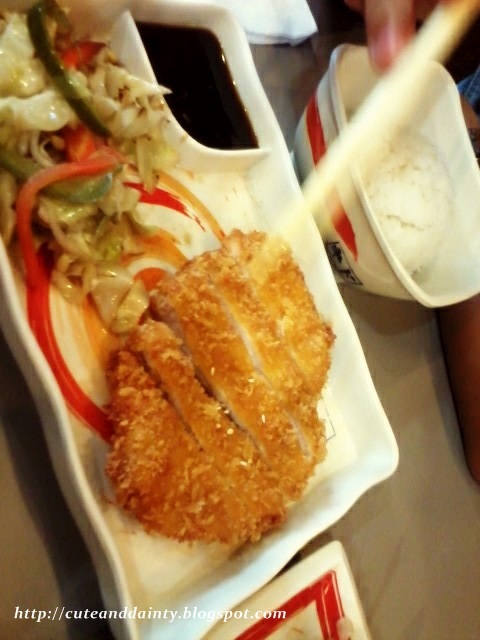 Gel had Pork Tonkatsu for P119.00 and a 16oz Kiddo Punch Tea for P39.00. 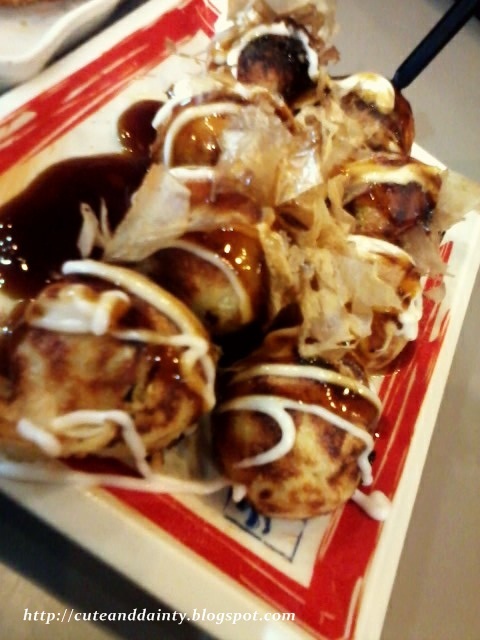 She also got Takoyaki (8pcs) for P79.00 since it's her favorite. 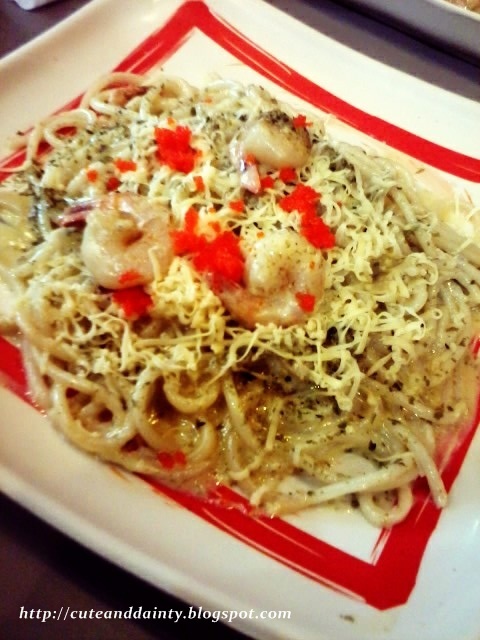 I was happy with the pasta since it's new to my taste plus it has shrimps. I am in love with seafood actually! 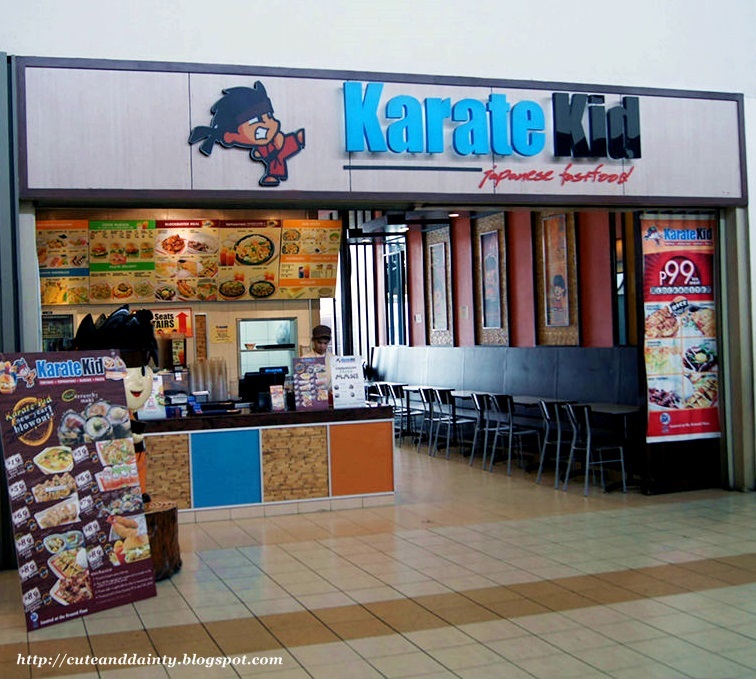 It is not often that I eat at Karate Kid. I think my last Karate Kid visit was 3 years ago. 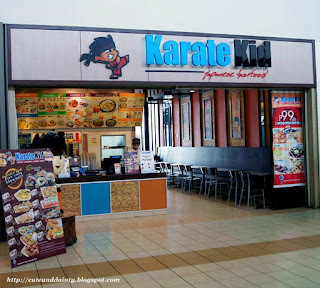 i haven't seen a karate kid yet here in cebu. like you, i'm fond of shrimps too. There's no Yabu here in Pampanga. food here is tasty and affordable, no? i like all that you ordered :) they're my favorite too!